Leveraging the Internet to Maximize Your Advertising ROI – Call (630) 929-7246 to get started! 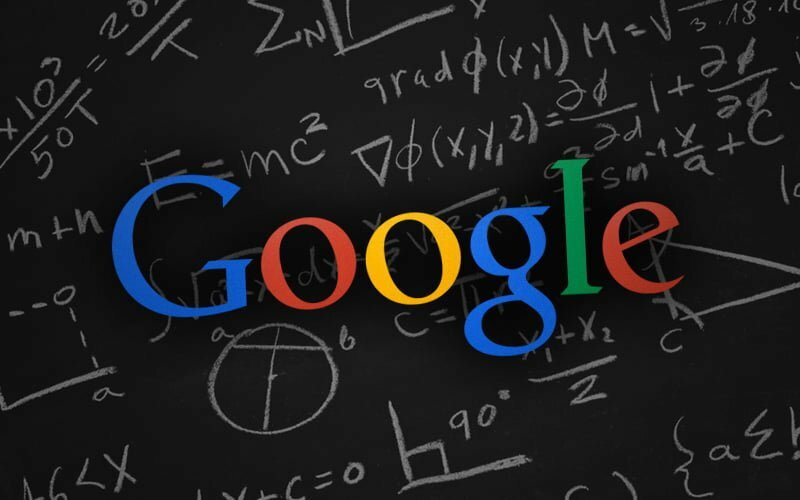 Google’s latest Penguin algorithm update is going to be rolling out within the next few weeks. While the update is expected to affect very few US English searches, many bloggers and website owners are still taking precautions. The update will demote sites that raise spam signals, many of which weren’t present in the October 2014 update. Taking preventative measures can help protect your website’s ranking. Here’s what you need to know about the new Google algorithm update and what you need to do to prevent your site from being buried. Post relevant content to your website. Make regular updates and posts. Encourage users to comment and share your work. Ensure all content is grammatically correct. Following these tips doesn’t just help you get a better ranking on search engines, it helps you build the regular following you need for your website to survive. Most of the future algorithm updates will likely lead in this direction, so taking action now can be a great way to prevent future issues. As you can guess, the majority of Penguin’s updates are targeted towards spam and websites that offer little or no value. These are mostly affiliate sites with little content, automatically generated content and doorway pages. Plagiarism is also being held against websites more often, so avoid any content from other sources without posting a reference. Low-quality guest posts, scraped content and keyword-stuffed content will also lead to a lower ranking. Continue to protect your site by taking advantage of plagiarism scans and other tools that help ensure you are producing content that is up to par. To learn more about search engine optimization and the latest Google algorithm updates, please contact us today.